As rumored, Samsung has been working on its iPhone killer for quite a number of years. The phone has just reached a prototype stage where they could show it off to the public and demonstrate how the device could run three apps at the same time when opened. 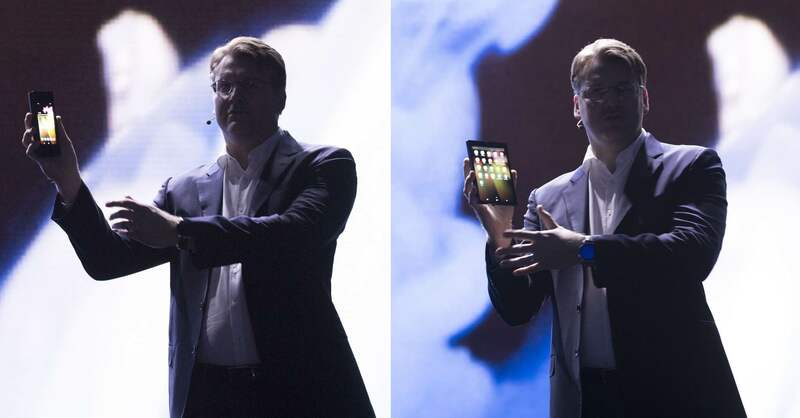 At their annual developer conference in San Francisco yesterday, Samsung’s Justin Denison revealed a device rocking the company’s foldable display technology, dubbed Infinity Flex Display. While still a prototype, Samsung went ahead and showed off how the user interface works on a flexible display so that developers can make apps that optimize it. 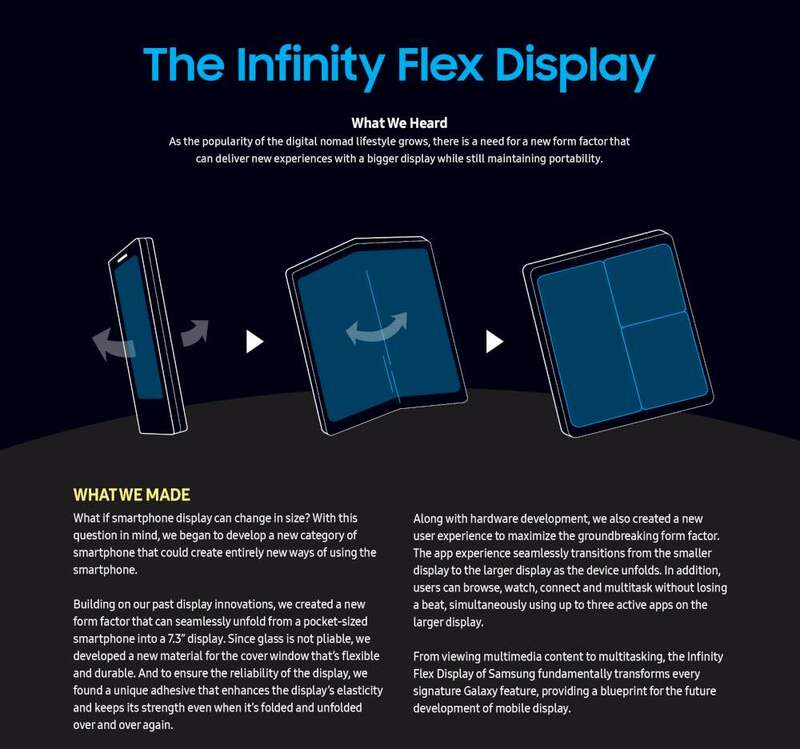 “The Infinity Flex display is the foundation for the smartphone of tomorrow,” Denison said. The foldable design offers customers the best of both worlds: a compact smartphone that unfolds to reveal a large, immersive display for multitasking and viewing content. Take a look at this video of a prototype device in action. It’s unclear if these are OLED or LCD panels (a Samsung patent suggests the use of LCD tech). While still in a prototype stage, Samsung has already hinted that the project is nearing completion. They’re reportedly close to kicking off mass production of the device ahead of its launch some time in early 2019. 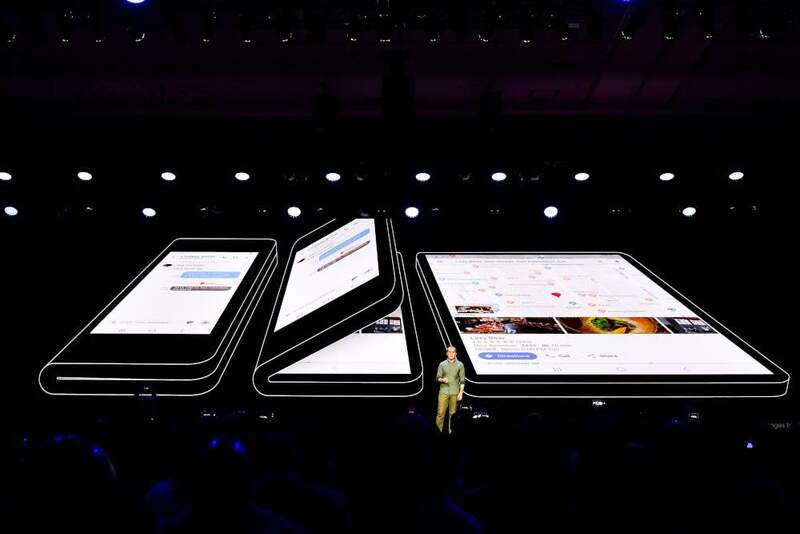 Company executives have claimed that a foldable Galaxy will be “an impeccable product” that will astonish its rivals, namely Apple. Meanwhile, Glen Murphy, Director and Head of Android UX at Google, announced that Android is officially adding support for the Infinity Flex Display’s foldable form factor. DJ Koh, the chief executive officer of Samsung’s mobile division, told CNBC that many features will be available to the users when their phone is folded. 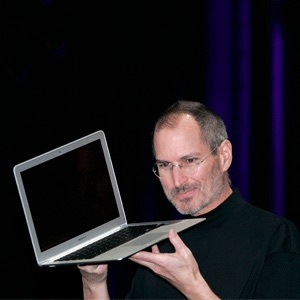 “But when you need to browse or see something, then you may need to unfold it,” he added. Samsung claims it’s heard from people all around the world that there’s a need for a new form factor that could deliver new experiences with a bigger display while still maintaining portability, especially as the popularity of the digital nomad lifestyle grows. What if smartphone display can change in size? With this question in mind, we began to develop a new category of smartphone that could create entirely new ways of using the smartphone. Building on our past display innovations, we created a new form factor that can seamlessly unfold from a pocket-sized smartphone into a 7.3-inch display Since glass is not pliable, we developed a new material for the cover window that’s flexible and durable. And to ensure the reliability of the display, we found a unique adhesive that enhances the display’s elasticity and keeps its strength even when it’s folded and unfolded over and over again. Along with hardware development, we also created a new user experience to maximize the groundbreaking form factor. The app experience seamlessly transitions from the smaller display to the larger display as the device unfolds. In addition, users can browse, watch, connect and multitask without losing a beat, simultaneously using up to three active apps on the larger display. From viewing multimedia content to multitasking, the Infinity Flex Display of Samsung fundamentally transforms every signature Galaxy feature, providing a blueprint for the future development of mobile display. Samsung isn’t the only technology giant working on foldable screens. According to a March report by Bank of America analysts, Apple is also working on a foldable iPhone it plans to release within the next two years. So, how about an iPhone with a bendable design?